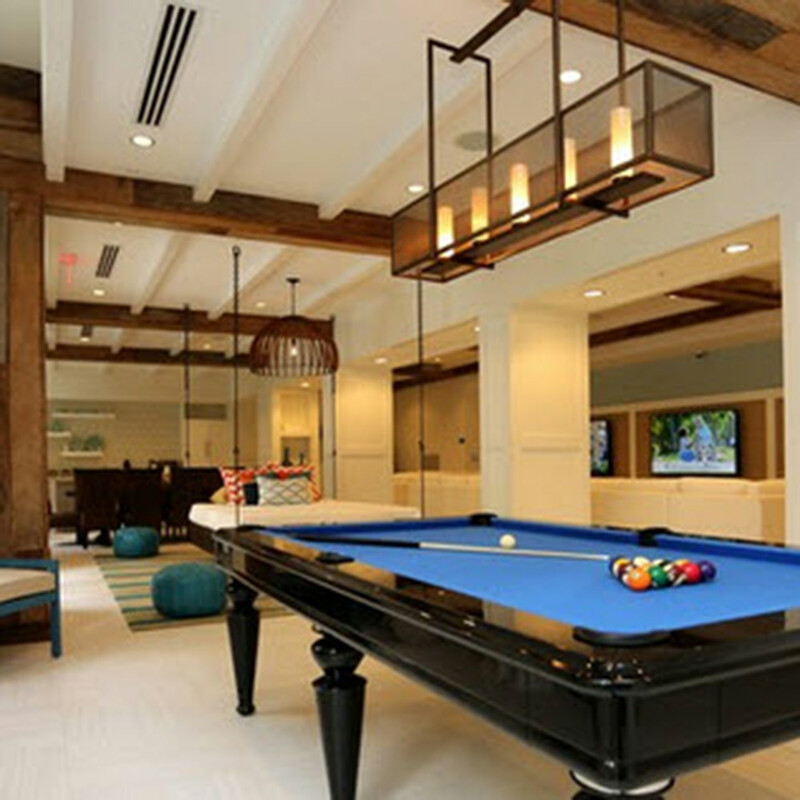 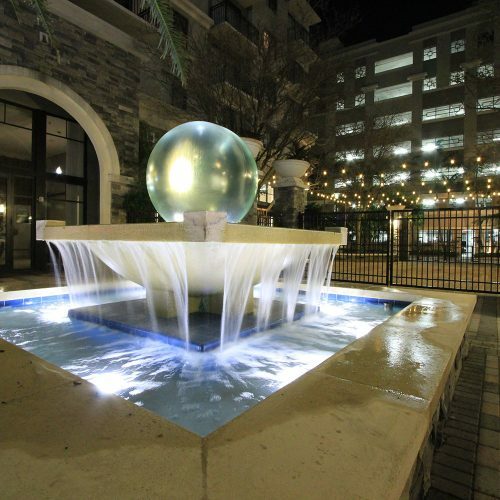 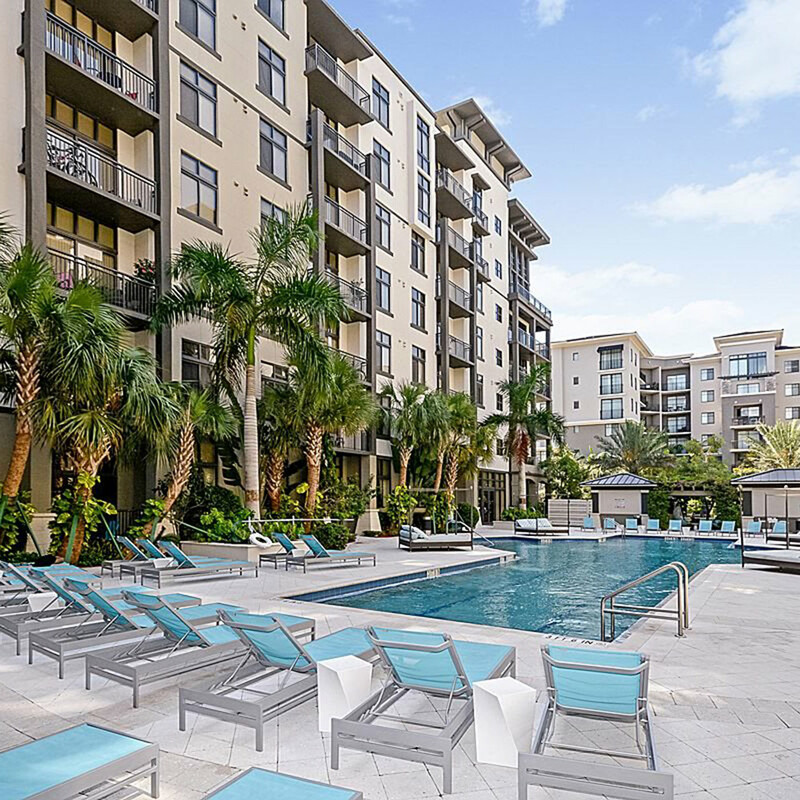 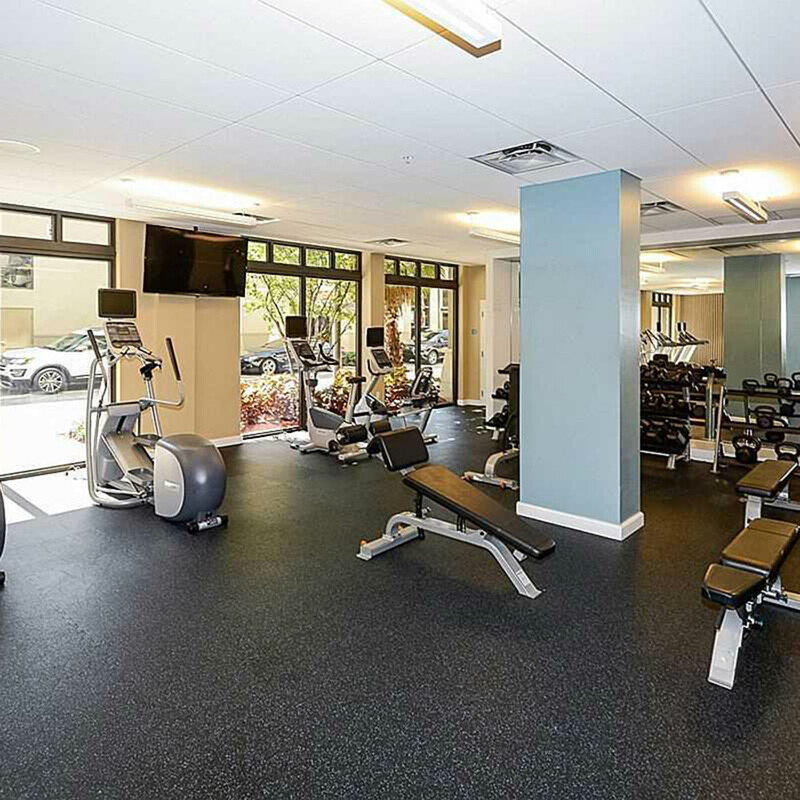 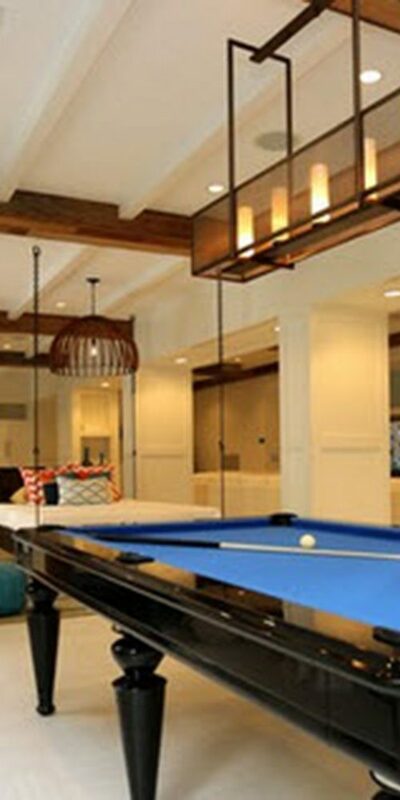 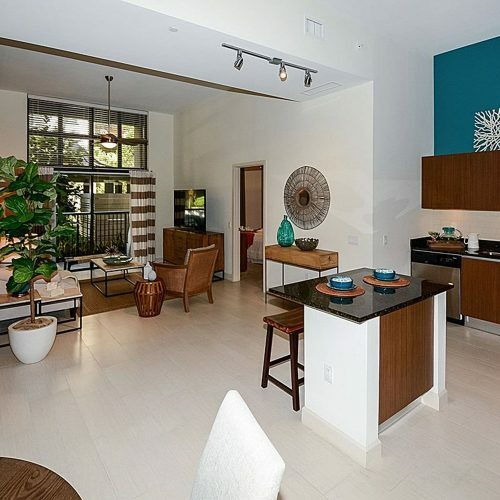 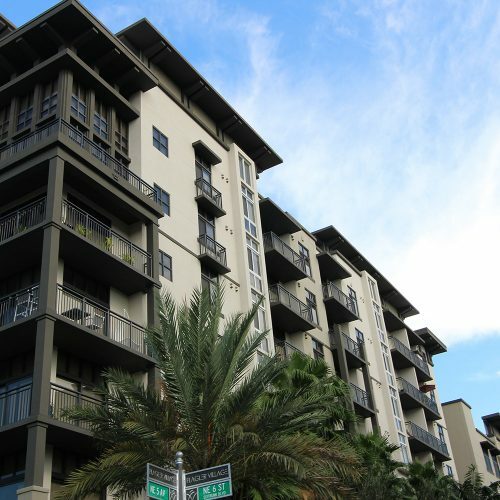 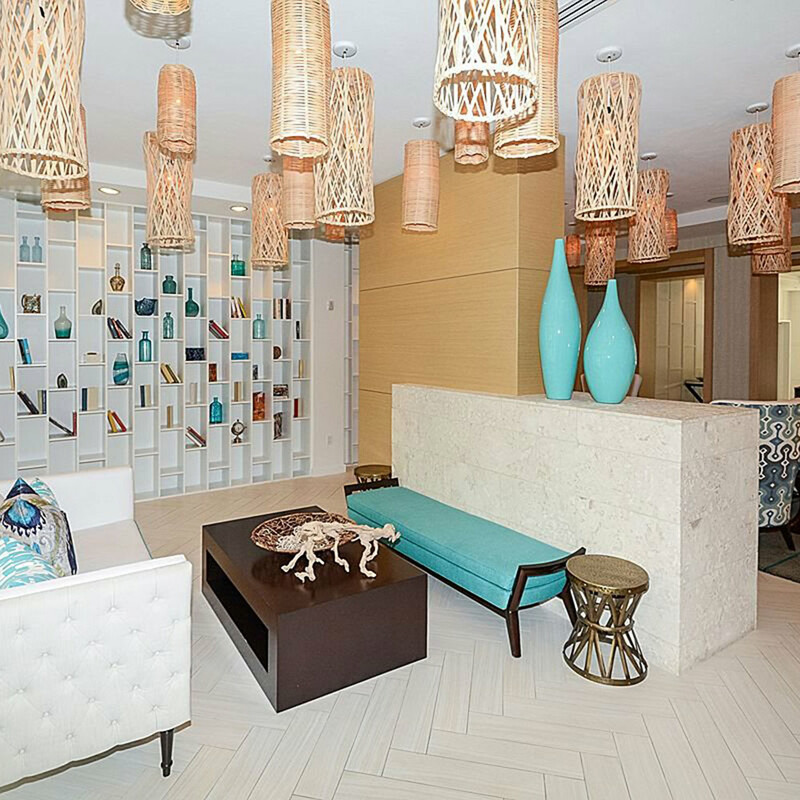 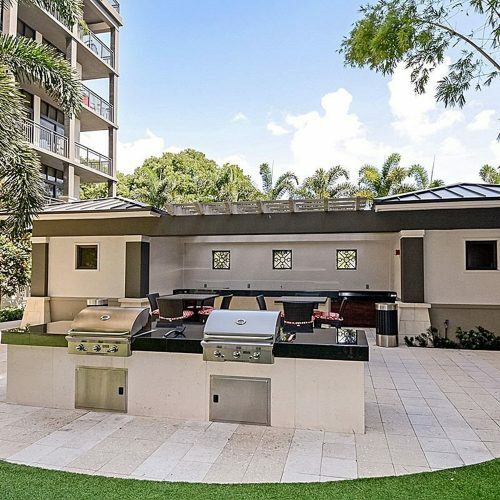 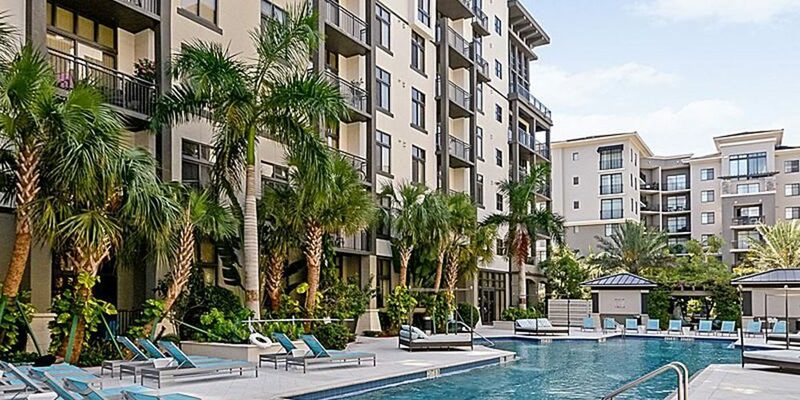 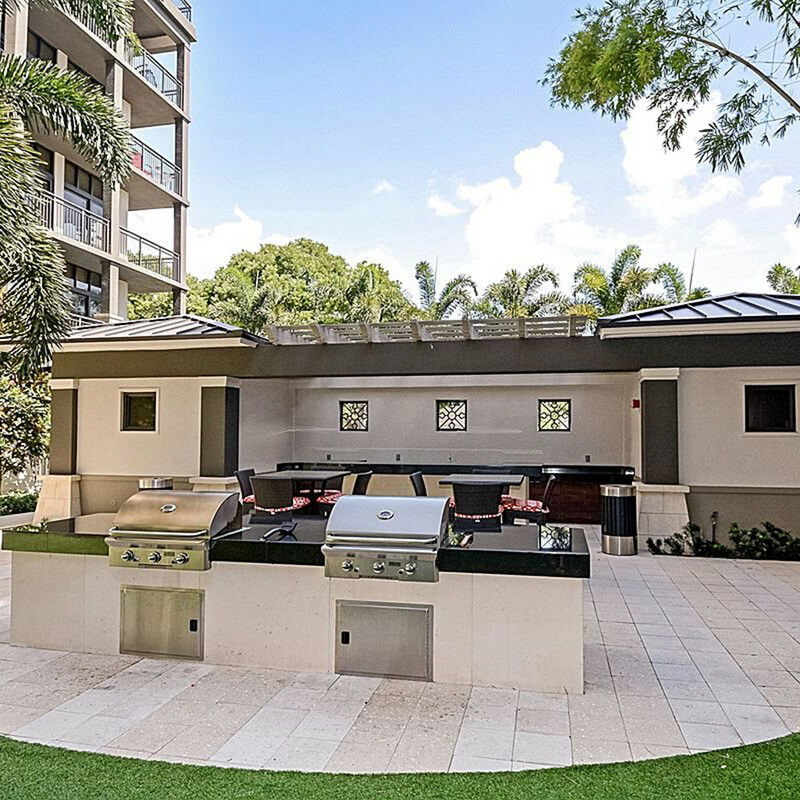 The Manor at Flagler Village is an upscale midrise located in the heart of Ft. Lauderdale’s urban core. 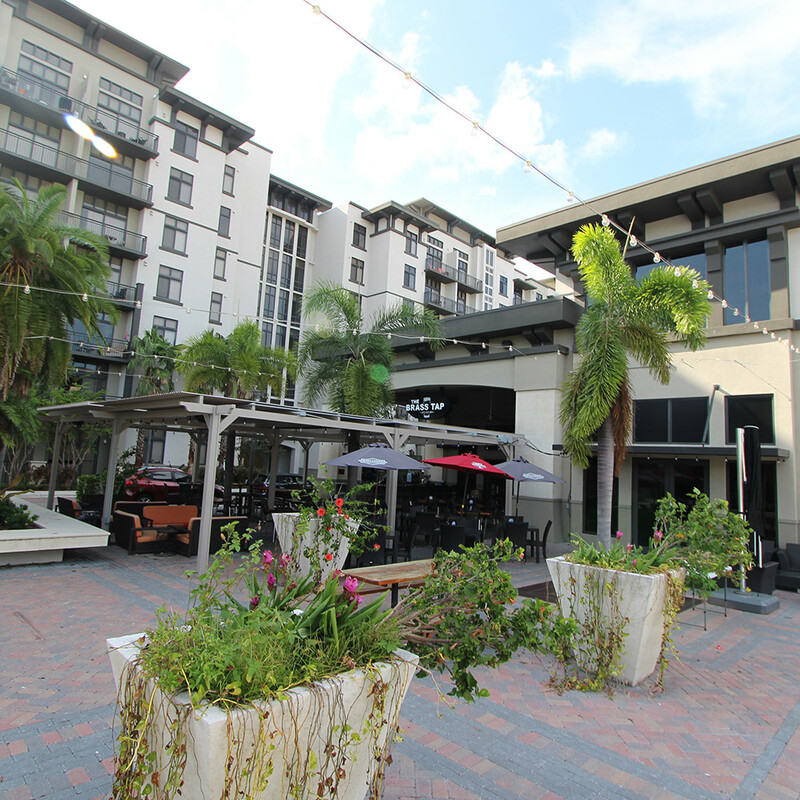 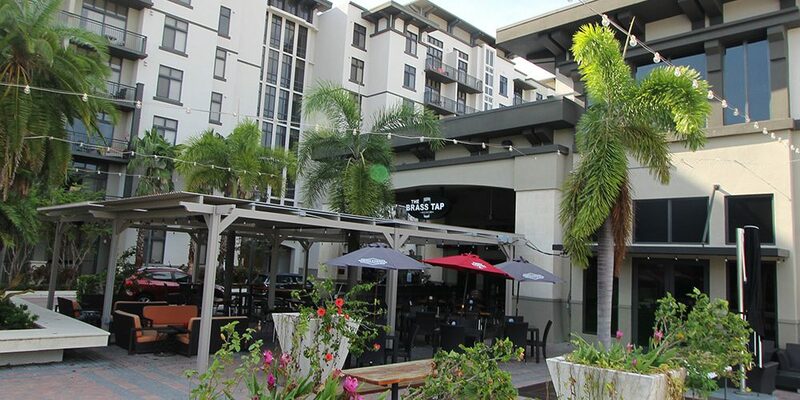 The property offers tremendous walkability to downtown employment centers, an abundance of retail shops, and a multitude of restaurants. Corporate Housing Available Upon Request.